Why the North Island of NZ is worth a winter visit! When you think of the ski fields in New Zealand most people instantly think about Queenstown, but I want to let you in on a little secret. The North Island of New Zealand boasts the two largest ski fields, the highest lift in New Zealand, the longest Vertical descent in Australasia and the largest active volcano in New Zealand! Mt Ruapehu provides MORE terrain, MORE choice, MORE freedom! Away from the spotlight of the main skiing tourist destinations, Mt Ruapehu offers a relaxed, fun and uncrowded environment to enjoy a pleasant winter holiday! 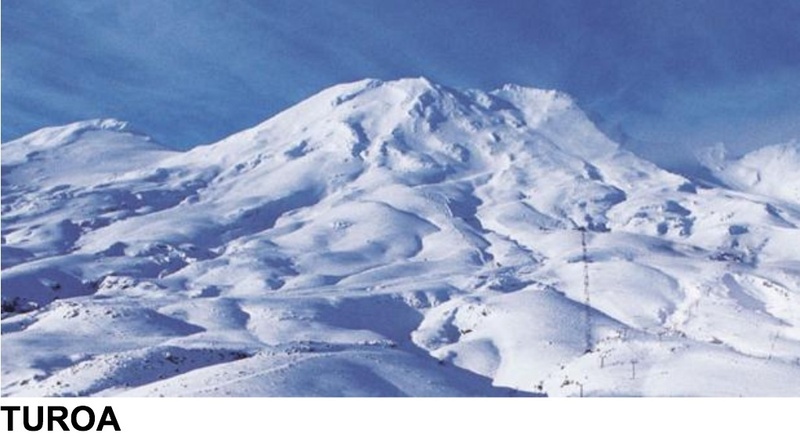 Mt Ruapehu has two commercial ski fields, Whakapapa on the northern side and Turoa on the southern slope. 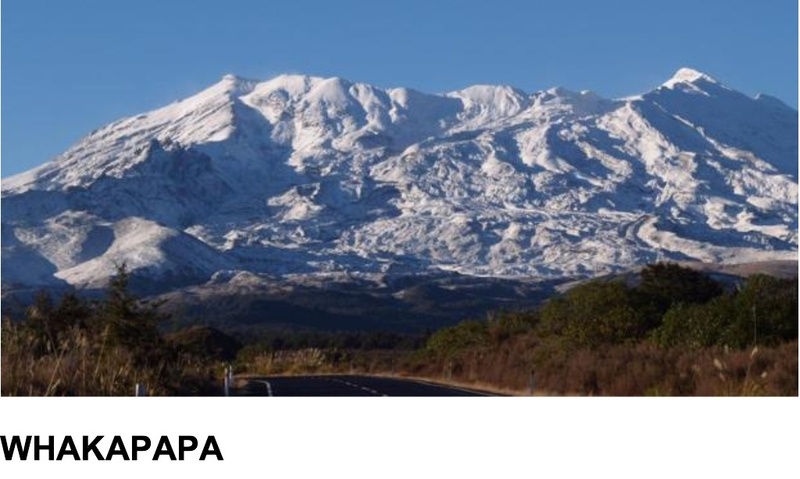 They are the two largest ski fields in New Zealand, with Whakapapa the larger. The club Tukino field is on the east of the mountain and is open to the public. The season is generally from June to October but depends on snow and weather conditions. Turoa Ski Area on the south-western slopes of Mt Ruapehu has Australasia’s longest vertical descent and New Zealand’s highest lift. Whakapapa Ski Area on the north-western slopes of Mt Ruapehu is New Zealand’s largest ski area, with more than 65 trails across 1050 hectares. 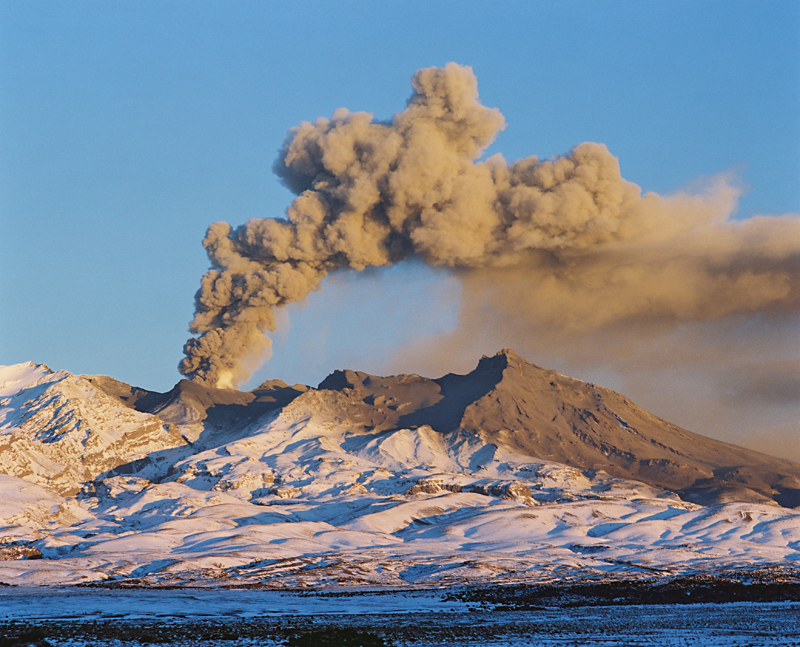 With Mt Ruapehu conveniently located right in the central North Island of New Zealand, approximately half way between Auckland and Wellington, it is easy to get there and there are many ways of making the journey. Ohakune is the town at the southern gateway to the Tongariro National Park World Heritage Site and Mt Ruapehu’s ski fields. 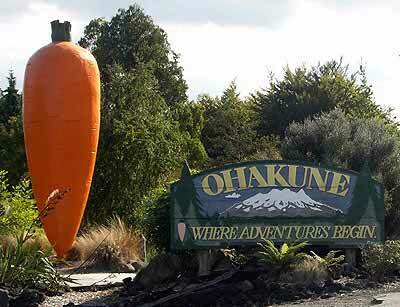 It is known as the aprés ski capital of the North Island’s Mt Ruapehu, the Carrot Capital of New Zealand. It’s a great location and aptly lends itself to the phrase “where adventures begin”. ← Has the ‘Aussie dollar’ affected how you balance life?